If your priority on your travels are not only beautiful beaches but also a bustling nightlife, the Philippines is hard to beat. This country has a lot of variance depending on where you are at, with each area offering something a little different. So, if you’re looking for a primer on the top spots to visit in the Philippines, this guide is a great place to begin your planning. Let’s get started with the most populous city in the country, and go from there. The capital city of the Philippines, Manila is often the first destination guys think of when starting to throw around the idea of making a trip to the country. This being such a large city located right off the coast makes the idea understandable, as there is certainly a lot going on here. Manila is the most densely populated part of the country, and one of the most cramped cities in the world due to population. This means there’s a ton of areas to explore, and definitely a ton of girls to meet, regardless of where you are. While Manila is not as unhinged as areas like Cebu and Angeles, it has a lot to offer for savvier travelers who know how to get around Asian cities they aren’t all that familiar with. If you’re in the country for a few weeks, it’s worth your time to swing through Manila and check things out for yourself. 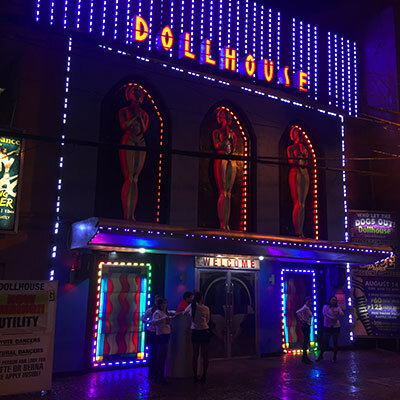 There are 3 main nightlife areas here: P Burgos Street in the area known as Makati, Ermita, and Malate – each of them taking a slightly different approach to things. In these districts, you’ll find everything from sports bars and massage salons to KTVs, and lots of other stuff in between. The nightlife in Manila can be top tier, but these establishments will be a lot pricier than other parts of the Philippines. The girls will be a little more businesslike as well, but there are some who may prefer that. For the nights when you don’t want 3-5 girls in your face the moment you walk into an establishment, the normal parts of Manila have a lot to offer. You can catch awesome rooftop views at bars like Sky Deck View Bar and Skye Lounge, both located in Makati. Angeles is likely the most popular place to visit in the Philippines if you’re seeking out working girls. It has the largest red light district as well, and you can pretty much stay within your block the entire time you are there and have plenty to do. The main area you’ll want to stay in is Walking Street. There are go go bars, sports bars, nightclubs, and a ton of freelancers roaming around. Walking Street is fairly lively, so if you want to hang out and meet some girls but don’t want to deal with all the bustle, check out the back streets of Walking Street, or head over to Fields Avenue. Clubs like High Society will have plenty of girls as well, and you don’t have to worry about paying a bar fee or any of that stuff. There really isn’t all that much to do around the city unless you’re here for the girls scene except hang out at the mall during the day. If you want to find some normal nightlife and take a break for a while, check out Kokomo’s and the bar in the Grand Central Hotel. Either way, if you’re new to the country, or just want the best place to kick off your stay for about a week before moving on, you’ll find plenty of ways to occupy yourself here, and without spending too much. Depending on who you talk to, you’ll likely hear expats and frequent Philippines visitors tell you that Cebu is their favorite part of the country. Not as populated as Manila, and with more to do during the day than Angeles, Cebu is a perfect mix of nightlife and tourist stuff, and in my opinion the best place for meeting girls online in the country. Mango Square is where the center of the action is for the most part. Here you’ll find the majority of sports bars, bikini bars (= dance bars) and nightclubs, especially the hugely popular J-Ave. Liv Superclub is another good night club a little further away, and probably the best place to go if you want to meet a smart and sophisticated Filipina woman. Don’t miss a visit to the beautiful Ayala Mall during your stay. Lots of atmospheric cafes on the terraces as well as girls who will smile at you as a foreigner. Boracay is a well known and small island in the middle of the country, and also happens to be one of the top beaches in the entire world. It attracts all kinds of different tourists, most of whom want to just sit around and relax on the beaches during the day before checking out the nightlife during the evening. 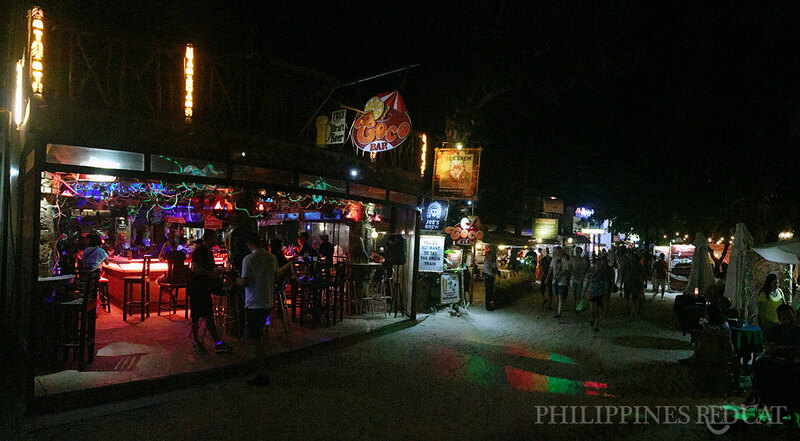 Even though this is certainly one of the more family friendly destinations in the Philippines, it’s still got a vibrant bar and club scene at night, and of course lots of girls in and around these spots. If you’re looking for the ultimate mix of leisure and nightlife, this is it. The main area of Boracay is the White Sand Beach, which is split up into three separate “stations”. Stations 1 and 2 are where you’ll find most of the action in regards to bars and clubs, so you’ll want to mostly hang around there. If you want to simply see where the night leads you, just take a stroll down the Beach Walk and feel things out. You’ll find bars such as Coco Bar and Exit Bar, both of which are always good times. As far as nightclubs go, you should check out Epic and Summer Place. You’ll find local girls, and also a lot of tourists from around the country, and others – especially South Korea. Perhaps the most underrated destination on this list, Davao is located in the southern part of the country in Mindanao. It’s easy to get around in, very safe, and also one of the least traveled major cities in the country, so you’re sure to draw some attention whenever you’re out and about. The city center is where you’ll find most of the nightlife, especially in the area around the Royal Mandaya Hotel. Polo Street is another area you’ll be getting familiar with when you’re in town, with most of the good bars and clubs spread throughout. 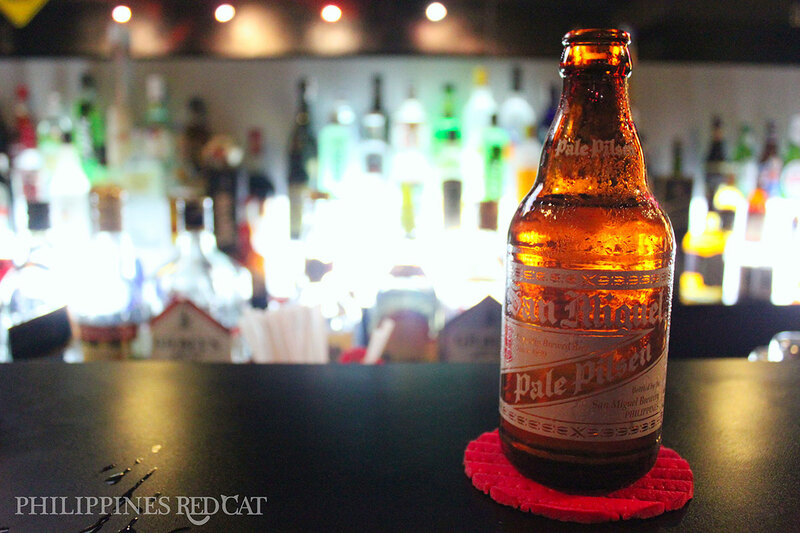 The bar scene in Davao may not be on par with other cities in the country, but it’s still a great experience. You’ll be spending a lot less money here for the most part as well. If you’re looking to meet girls while out at the nightclub, Alcatraz and The Grid should be at the top of your list. Guys looking for something a little more low key will enjoy WAV Entertainment Central, a popular local spot with few expats and tourists. The Philippines is one of the most popular countries in Asia to visit for nightlife and partying, and after a few days here you’ll definitely understand why. Every major city or beach town is full of friendly people, and thanks to the variances between each spot, you can tailor your trip to the things that appeal to you most, whether that’s staying in the heart of an urban metropolis like Manila, or kicking back on the white sands on an island like Boracay. It’s hard to go wrong either way.